The fact that it is just the middle of winter and the snow is still lying on the ground doesn’t necessarily mean that you have to stick to the boring hues when composing your winter looks. On the other hand it is just about the time to embrace the cheerful mood and go for the bright colors. 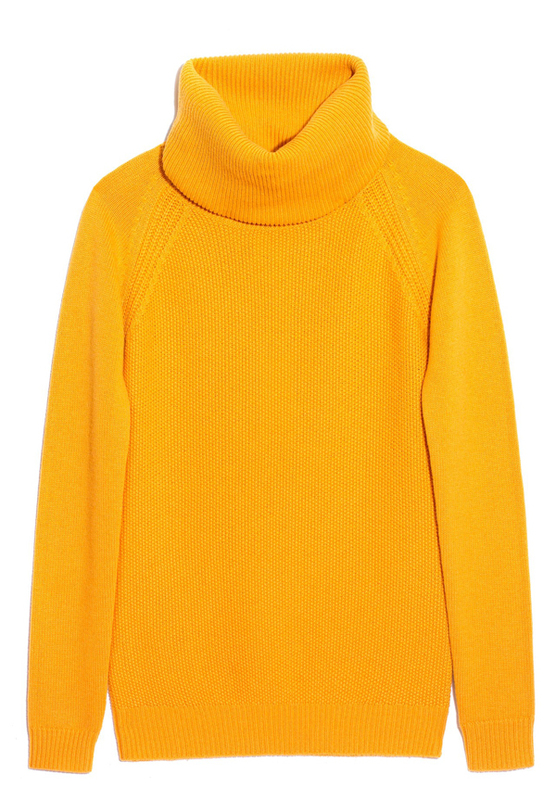 We bring you the range of the stylish items in the bold colors that are supposed to lift your winter mood. 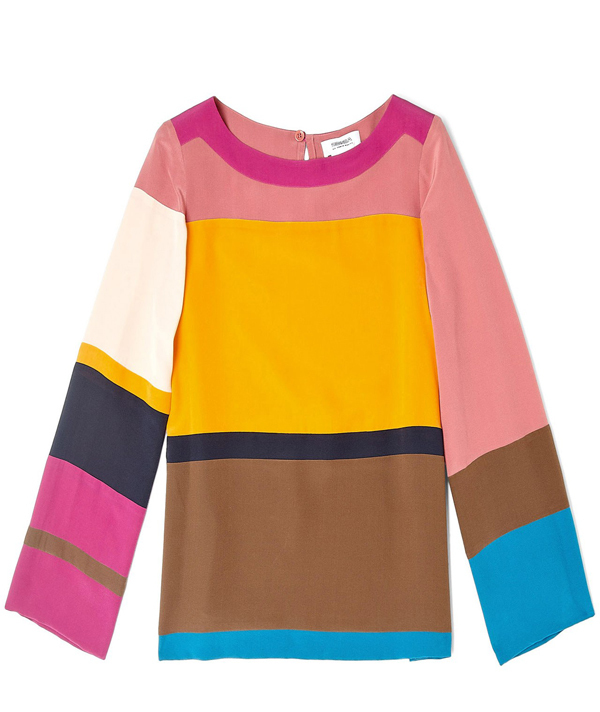 Color-blocking is going to be a big trend during the coming spring 2013 season and this Sonia Rykiel sweater will help you keep up with the latest trend. If you are afraid not ready for the totally bright garments, consider going for the bold prints and patterns on the subdued background. It is nearly impossible to overcome the temptation to buy these beautiful Christian Louboutin heels. 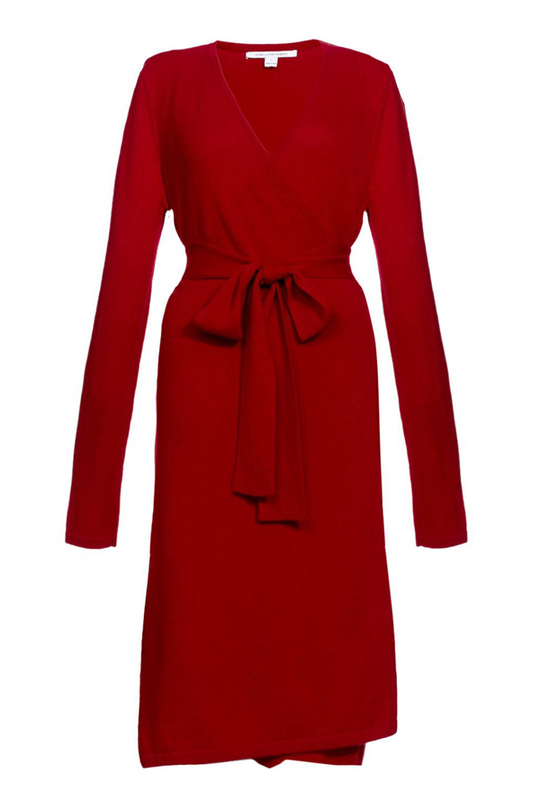 Don’t let the melancholic mood get over you by wearing this red coat by legendary Diane von Furstenberg. 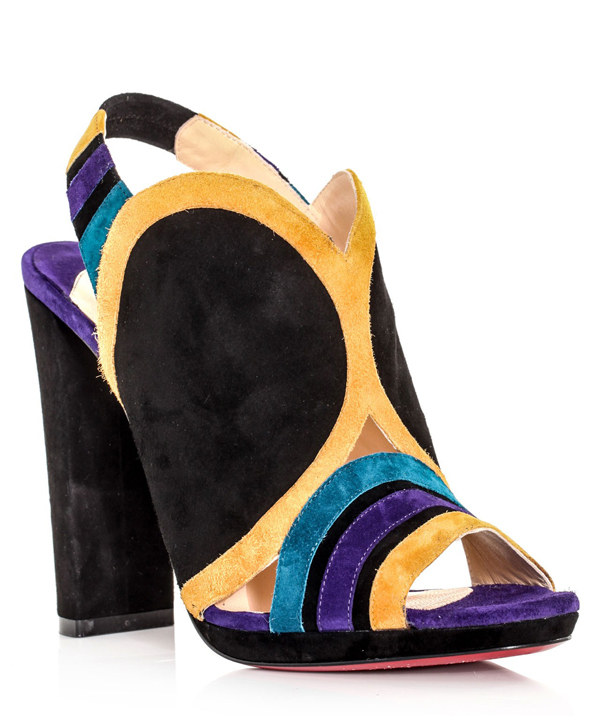 Hermione de Paula is known for her stunning prints with exotic feel. 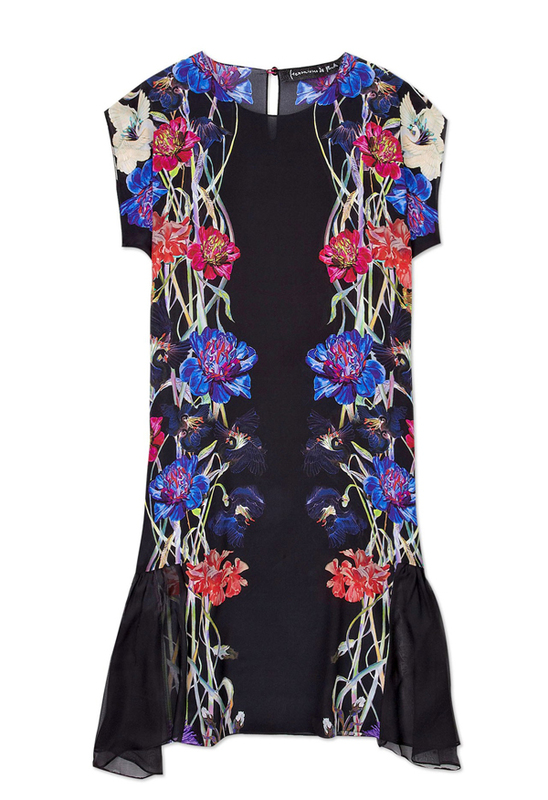 This particular dress will take you to the journey to the warmer countries. 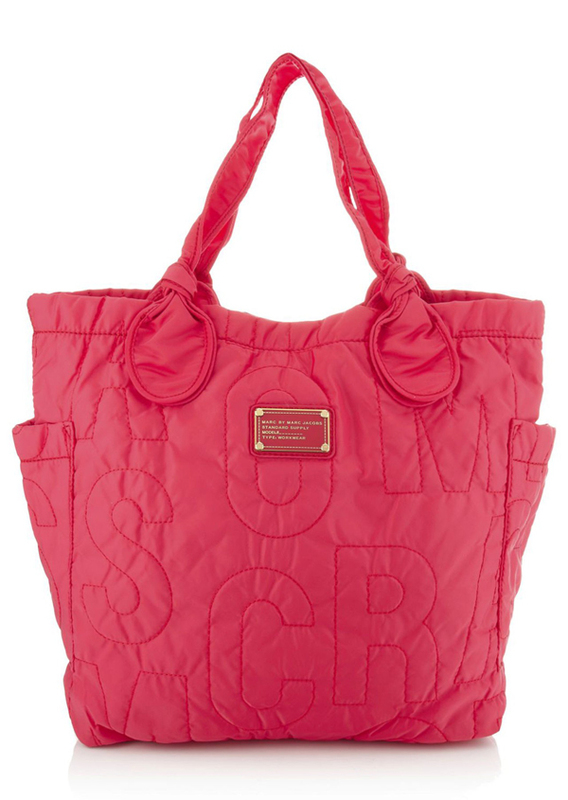 It is obligatory for any woman to purchase the new bag as a New Year comes and this Marc Jacobs bag could be a nice choice. 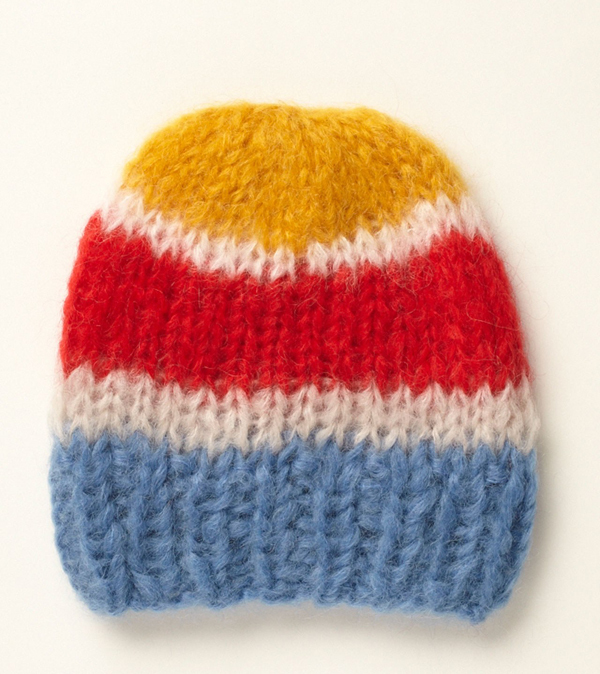 This colorful accessory will both adorn your head and keep it warm during colder days. You shouldn’t have troubles with finding the matching outfit for these heels; they will excellently work with nearly every look. 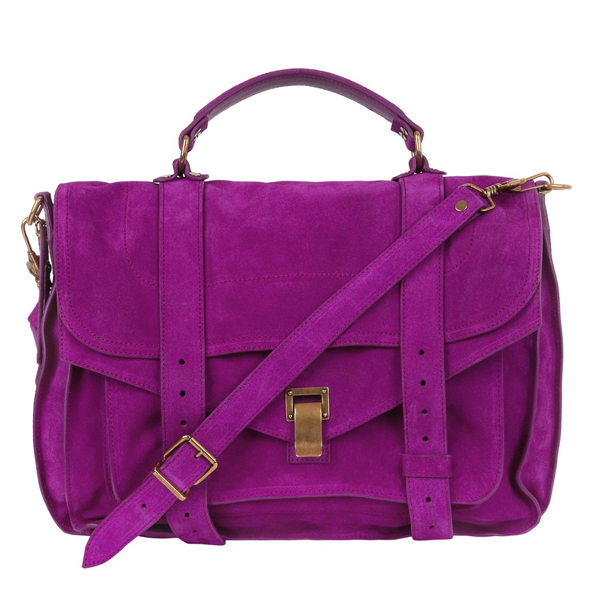 Purple is the trendiest color of the season, so this Proenza Schouler bag will definitely help you make a statement with your winter outfit. 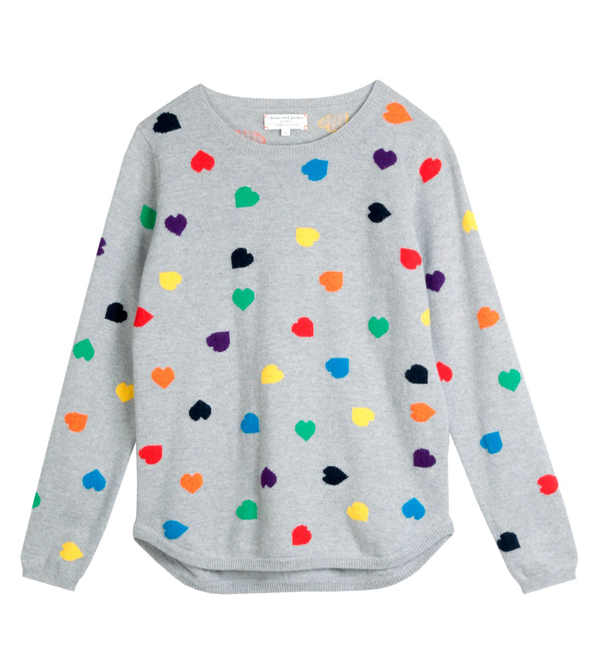 This sweater can become a spotlight of your winter look. Looking for comfy and stylish sports shoes? 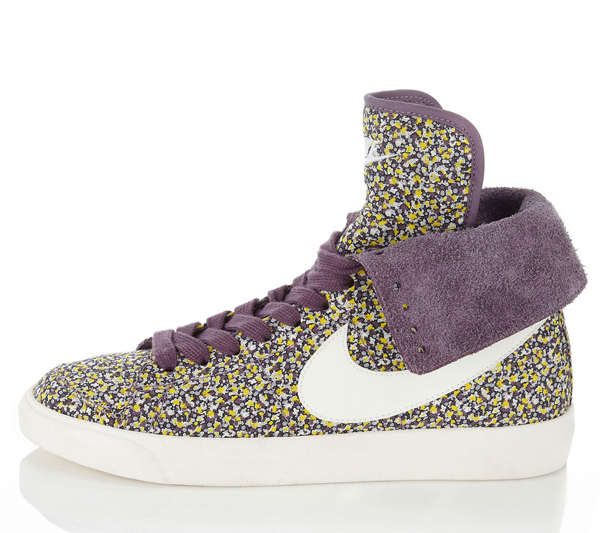 Take into consideration these Nike X Liberty sneakers.